Media Consultants is owned by Maria Paladino-Fitz, and is a New Jersey based full service advertising and public relations firm. 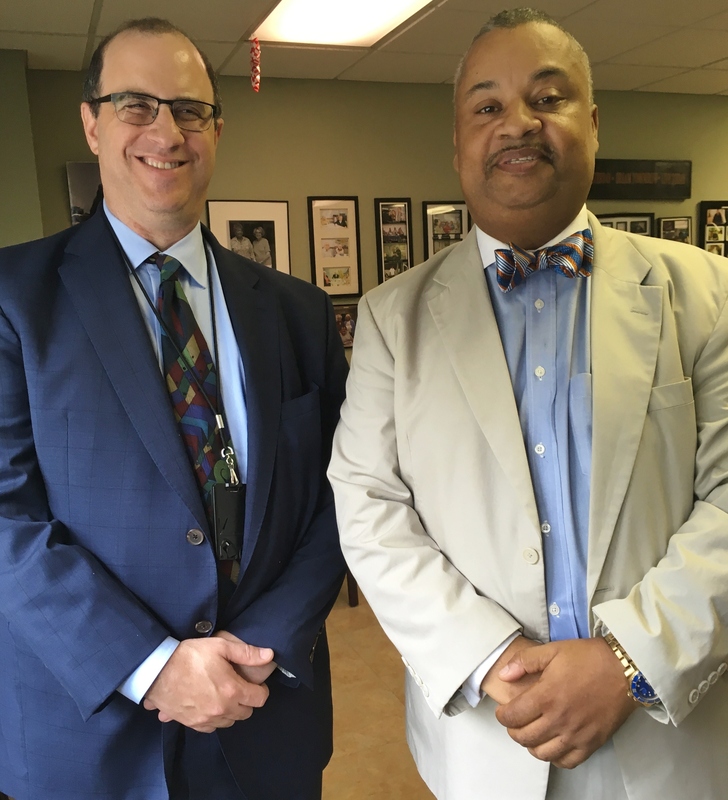 SOUTH ORANGE, N.J., September 28, 2018	(Newswire.com) - U.S. Representative Donald Payne, Jr. and two of his staff members visited the South Orange B’nai B’rith Federation House (SOBBFH) on Thursday, September 20. 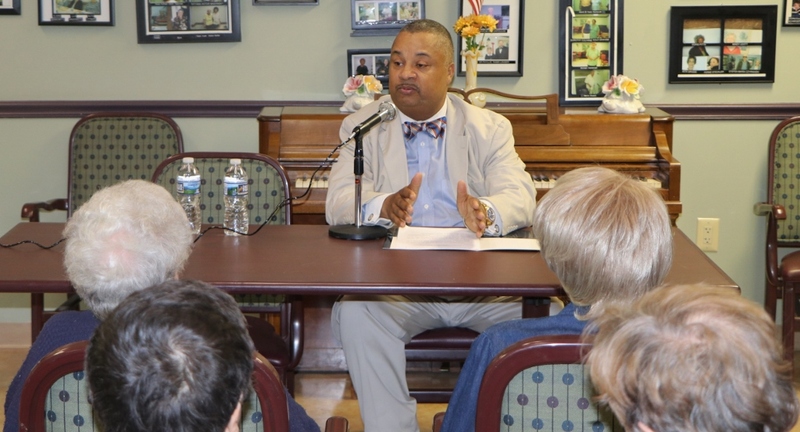 He toured the community, met with residents, and delivered remarks about the importance of affordable housing in New Jersey, including his support of Section 202: Supportive Housing for the Elderly. Section 202 is a Housing and Urban Development program that enables very low-income seniors to live independently in an environment that provides supportive services. Both SOBBFH and Jewish Federation Plaza in West Orange, owned and managed by the non-profit Jewish Community Housing Corporation of Metropolitan New Jersey (JCHC), offer HUD subsidies for seniors and the disabled who qualify. 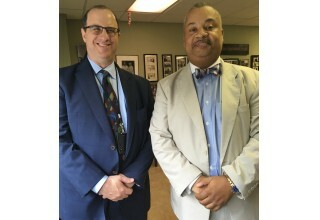 Payne’s visit was arranged in collaboration with B’nai B’rith International, based in Washington, D.C. 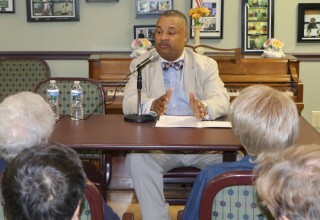 Following his remarks, Payne took some questions on a variety of subjects of interest to seniors, such as the future of Social Security and Medicare and proposals related to HUD’s Section 8 program. South Orange B’nai B’rith Federation House, located at 219 South Orange Avenue in South Orange, offers independent living for adults ages 62 and older, with on-site services and programs such as lectures, discussions, exercise and art classes, games and social activities, and transportation to local shopping, area events and outings. For more information, visit www.jchcorp.org. Sign up for email updates from Media Consultants, LLC.